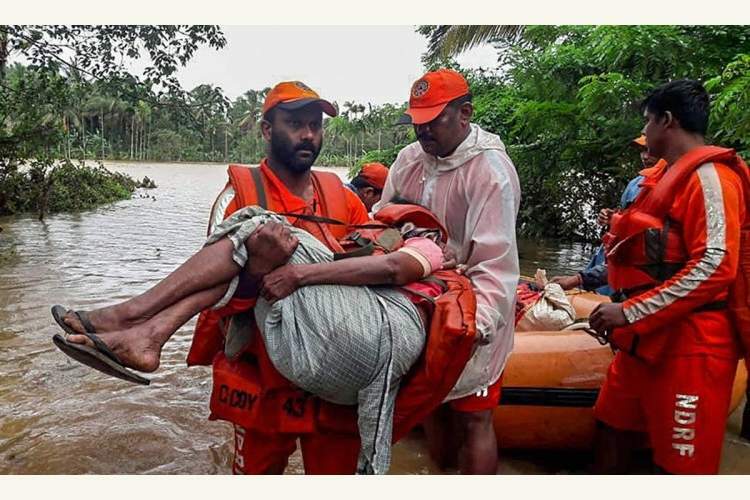 Kerala Floods: Contribute to the CM’s Relief Fund to help. As Kerala faces a destructive flood, it is time to rise and unite to help. Monsoon fury has been wreaking havoc in God’s Own Country. Kerala lies submerged in flood waters. With multiple dams being opened and electricity cut off, the people remain stranded. There are around 75,000 people stuck in relief camps. The death toll has already reached beyond 300 and property worth Rs. 8000 crores have been damaged so far. "Many of them are now perched on terraces for hours as the waters have reached up to the first story; water level is still rising,” said Abraham, a local legislator. The situation has been getting from bad to worse in most places with lack of food and transport multiplying the adversity. This Southern State has been issued a red alert with the rains lashing down continuously, the public remains helpless. Adding to their woes, some areas like Malappuram and Idukki have experienced harsh landslides. Due to flooding and subsequent landslides, many areas have been cut off and have been become inaccessible. At ImpactGuru, we’ve always depended on the power of the crowd. We know and trust that a few good people can help Kerala fight this disaster with bravery. 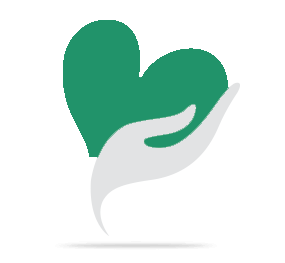 Luckily, our platform hosts thousands of good people, and together we can reach out to those in need and rescue them with our kindness. This fundraiser is for you, who want to reach out and help but don’t know how to, who want to mobilize their friends, family, and network but don’t have a channel and who want to make a difference to those suffering in Kerala but can’t manage to reach ground zero. Your contribution can spark a change from here and aid ground forces to continue rescue and relief work. Our people need us now and we know together, we will step forward to help. Funds raised will go towards the Chief Minister’s Distress Relief Fund (Government of Kerala). The needs are endless and our time is extremely constricted, help us help them as urgently as possible! Your share could be as good as a donation for CM Relief Fund! Not everyone can afford to take care of their loved ones. CM Relief Fund's life can only be saved by donations made by kind people like you.